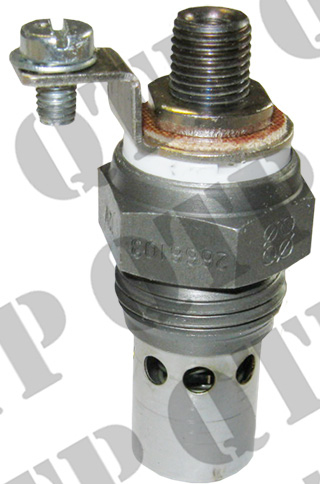 Heater Plug Old Type 12v Screw Type - Quality Tractor Parts LTD. Please enable your location services. How? Special offer for every 10 units sold. © 2019 Quality Tractor Parts LTD.